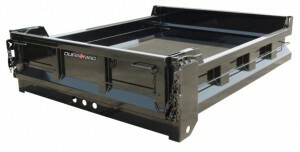 Ringo manufactures a wide selection of standard flat bed bodies, dumping bodies, and other body options. Ringo also can make custom bodies built to your specifications. Almost nothing is impossible with our custom made bodies; it is our specialty! 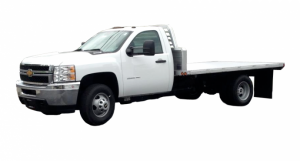 All bodies are manufactured with structural steel, primed with rust inhibitor primer and painted with an industrail top coat which retains its color and prevents peeling. 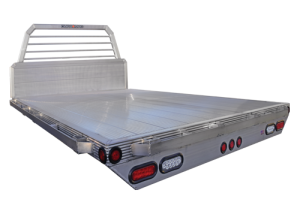 We also carry many options, parts and accessories for most truck bodies! 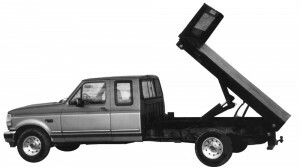 Contact us with your truck body needs!